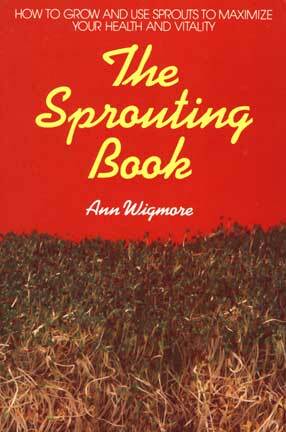 The Sprouting Book: How to Grow and Use Sprouts to Maximize Your Health and Vitality. Written for everyone who is interested in good nutrition at a low cost--and with great taste--this highly practical and fully illustrated book provides readers with all the information necessary to start and maintain an indoor sprout garden. The book discusses a wide variety of sprouts and sprouting methods, explains the sprouts' imporatance in a healthy diet, and presents a wealth of simple and delicious recipes.